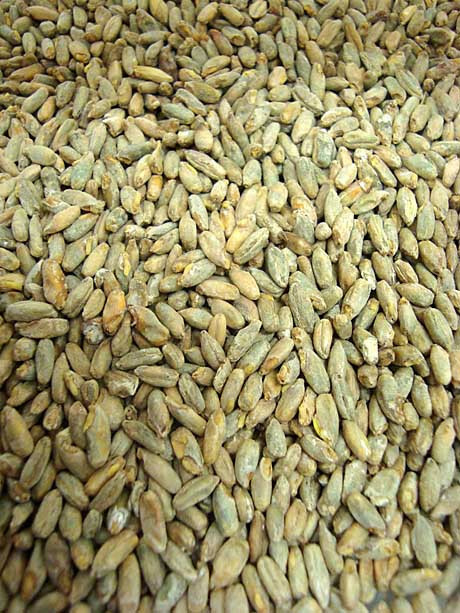 Proximity rye malt. 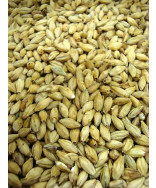 Great for all-grain rye beers such as Rye PA, and Roggen beers. Lovibond is 3.7. Also used in Whiskey mashes. Buy now! 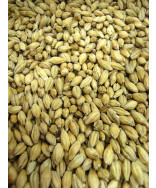 Proximity rye malt.  Great for all-grain rye beers such as Rye PA, and Roggen beers. Lovibond is 3.7. Also used in Whiskey mashes. Diastatic Power is 105.